Just in case you haven't heard of them before, Video Games Live is a concert series that brings the musical scores from gamer's favorite titles to a concert hall near them. After a recent concert in Raleigh, NC, just a short drive from The Escapist's home office in Durham, we had the opportunity to speak with VGL's co-creator Tommy Tallarico, a videogame composer with over 300 games to his name, an accomplishment which earned him a spot in the Guinness Book of World Records. "One of the main reasons that I created Video Games Live, is [that] I wanted to prove to the world how culturally significant and artistic videogames have become." Tallarico said of the concert, the first of which spent nearly three years in production in the early 2000s. When Video Games Live first premiered with the LA Philharmonic Orchestra on July 6th, 2005, over 11,000 people were in attendance- far exceeding expectations. 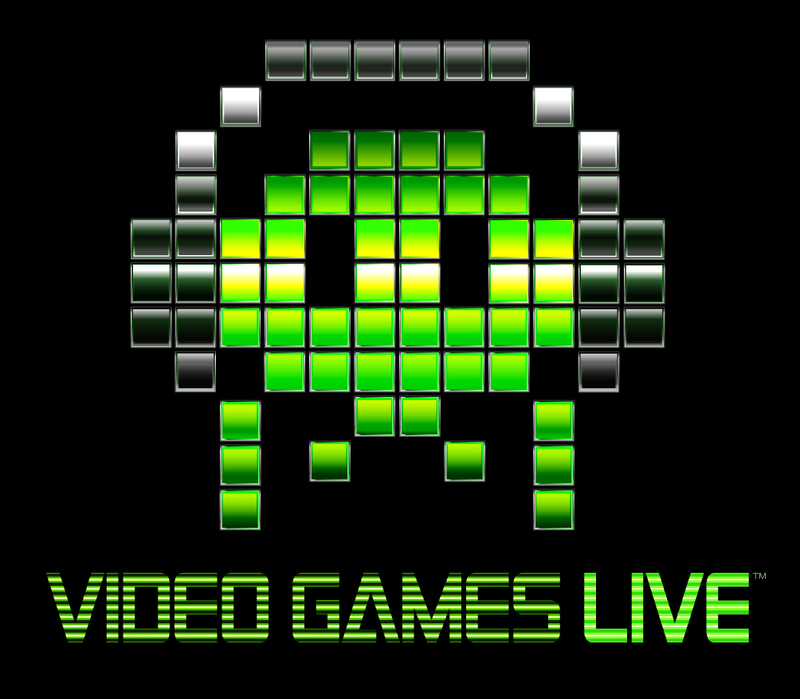 Since then, Video Games Live has gone on to perform internationally in dozens of cities, ranging from large-scale venues in China, Brazil and the United Arab Emirates, to smaller cities like Idaho Falls and Billings, Montana here in the United States. One of the keys to each concert's success and how Tallarico is able to take Video Games Live to so many locations worldwide, is its focus on scalable performances. In the past, Video Games Live has performed with as little as 40 musicians on stage for a small show in Billings as well as a massive orchestra of 250+ for a huge concert held in China. "My goal is to take [Video Games Live] all over the world, to small towns and big towns and large cities and countries... In order to do that the show has to be scalable," Tallarico said. "A lot of big touring symphonic concerts, whether they're videogame or not, they're not playing in places like Peru, Brazil and Idaho Falls... So the main goal is to spread this show and this music all over the world, not just in the big metropolitan cities... We're constantly touring, we're constantly adding shows and yeah, been doing it for over eleven years." Tallarico also said that different cities and countries tend to enjoy different games, so he tries to craft a musical experience that will best fit the audience's tastes. Tallarico's audience in Dubai, for example, preferred the music from more classic games like Metroid, while audiences in China liked to hear the soundtracks from games like Diablo. "We come out through our mailing list or on Facebook and Twitter, [and] we ask people what they want to hear." Tallarico said when explaining how Video Games Live works with local game communities to custom tailor each performance. "Then once I come up with that set list, I'll create the exact timing of the show and then I send that along with all of the sheet music in digital form to both the orchestra and the choir."